Meet at Seoul Express Bus Terminal: We can meet at the subway station 'express bus terminal' exit 8 at 9:00 a.m. on Sunday. Please arrive early so that we can start driving by nine. The drive is around 40 minutes. A minimum of 10 people is required. 9:00 - Meet at the subway station 'express bus terminal' exit 8. 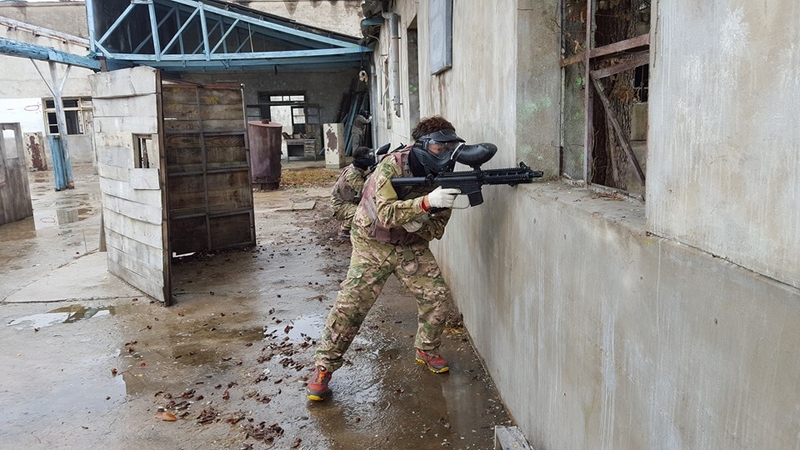 9:40 - Arrive at the paintball site. 10:00 - The fun begins! 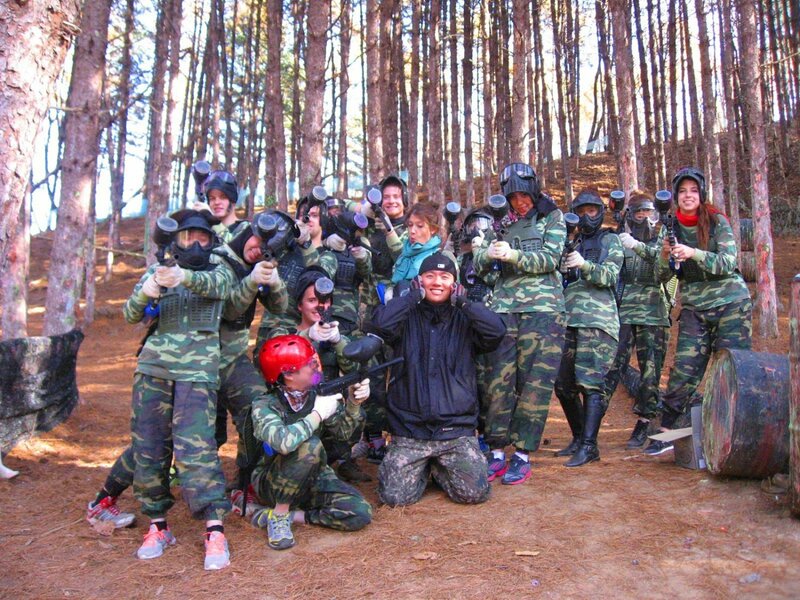 We will play 4 rounds of paintball. 11:00 - Eat lunch at the site.